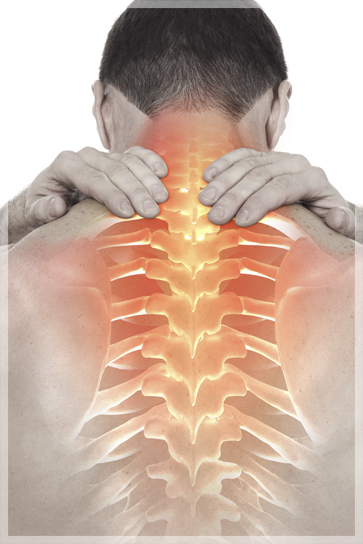 At Delaware Back Pain we offer multidisciplinary services to fit every patient’s needs. Our philosophy is to change your perception of healthcare by building trust and mutual respect through communication. We are regional experts in treating personal injury and workers’ compensation cases dedicated to Patient Safety & Quality Assurance. Trust us with your accident and personal injury cases! We offer a single point contact while working with your patients to assist you in many ways to meet all of your needs. We take pride in being experts as certified Workers’ Compensation providers, personal injury cases and auto accidents. Our team is dedicated to communication to ensure that all of your needs are met. For over 30 years we have helped thousands of patients find lasting relief from back and next pain, arm and leg pain, as well as the pain associated with work injuries, auto accidents and personal injuries. Our multidisciplinary team is a one-stop source for rehabilitation for most injuries.